The practice welcomes new patients from within the practice area. New patients will be asked to complete a registration form . Patients will be treated as individuals and partners in their care, irrespective of their ethnic origin, religious or cultural beliefs. We ask that you treat the doctors and practice staff with the same courtesy and respect. If you live within the practice area and wish to register with the surgery, you will need to come to reception and collect some registration forms. 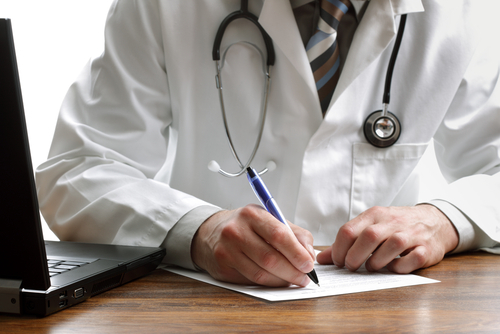 Once these forms have been filled in and returned to us, you will need to book a new patient check with a clinician. You are not fully registered at Ribbleton Medical Centre until you attend for your new patient check. When you register you will also be asked to fill out a medical questionnaire. This is because it can take a considerable time for us to receive your medical records from your previous GP. Alternatively you may print off a registration form, fill it out and bring it in with you when you come to book your new patient check.